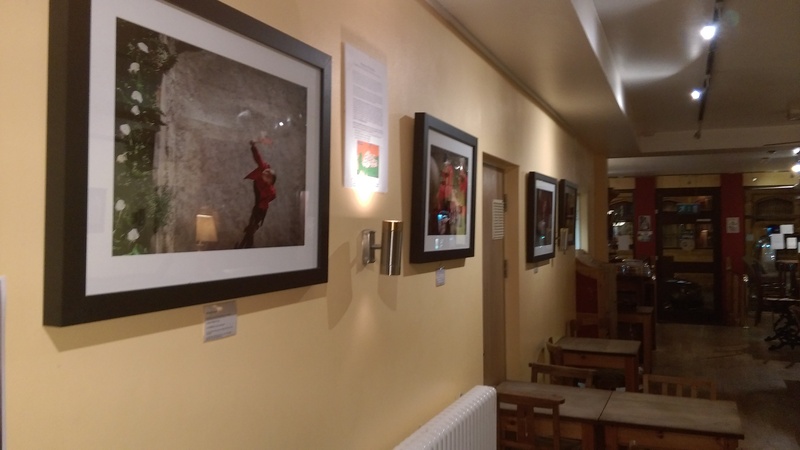 Following the success of the Women of Buddha exhibition at Cambridge Buddhist Centre and Camyoga, there will be a new exhibition hosted by La Terre Cafe in Glastonbury. The exhibition will be open for all of July and August 2015 and everyone is welcome. All photographs in the exhibition are for sale with all proceeds going to the Bhutan Nuns Foundation.